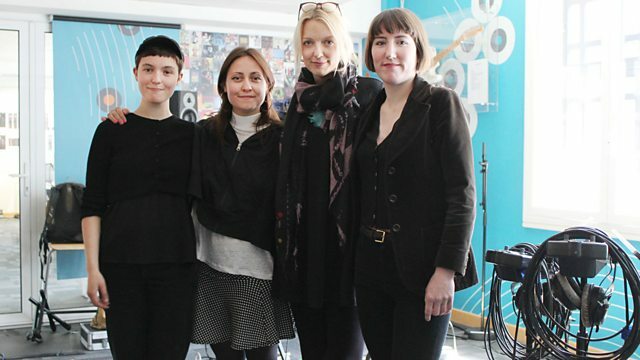 Lauren Laverne welcomes Stealing Sheep into the 6 Music studios for a live session, plus Memory Tapes, the MPFree and a boxful of brilliant records. Lauren welcomes Stealing Sheep into the 6Music studios for a live session. The Liverpool trio released their second album Not Real in April, which has picked up wide airplay across 6Music. They join us today to showcase some of the tracks from it. Plus Memory Tapes, the MPFree and a boxful of brilliant records.